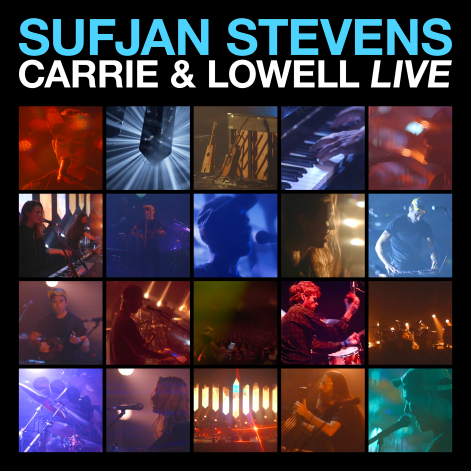 Asthmatic Kitty Records is pleased to announce Carrie & Lowell Live, an audio and visual document of Sufjan’s November 9, 2015 performance at North Charleston Performing Arts Center in South Carolina. The show is available on YouTube and Vimeo and as an audio download (and streaming) on most digital platforms starting April 28, 2017. 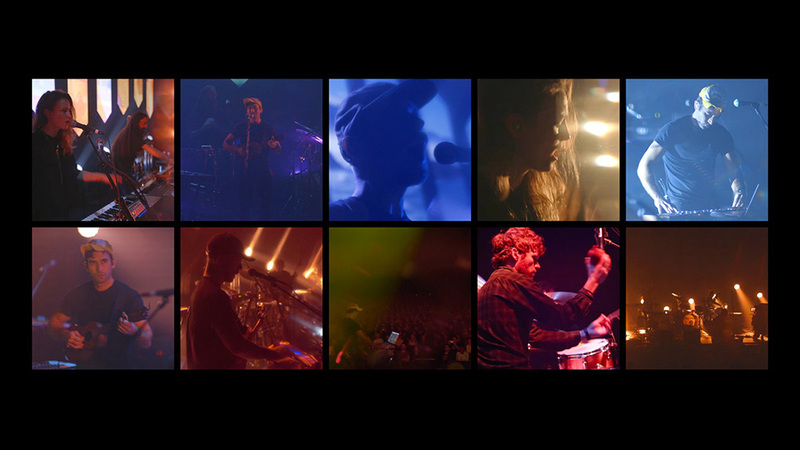 Carrie & Lowell Live is available on Vimeo here, or your favorite streaming/purchasing platform here. We are also releasing a translucent blue 12″ split with “Blue Bucket of Gold” (and its outro) on Side A, and “Hotline Bling” featuring Gallant on Side B. The 12″ ships September 22, 2017. You can preorder it here. 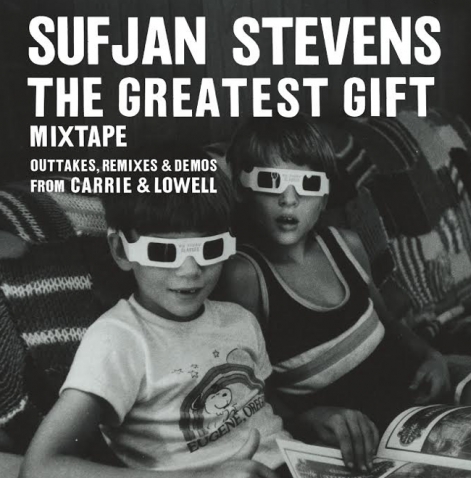 We’re also happy to announce that later in the year we’ll be releasing The Greatest Gift Mixtape – Outtakes, Remixes & Demos from Carrie & Lowell. Performed November 9, 2015 at North Charleston Performing Arts Center in South Carolina.